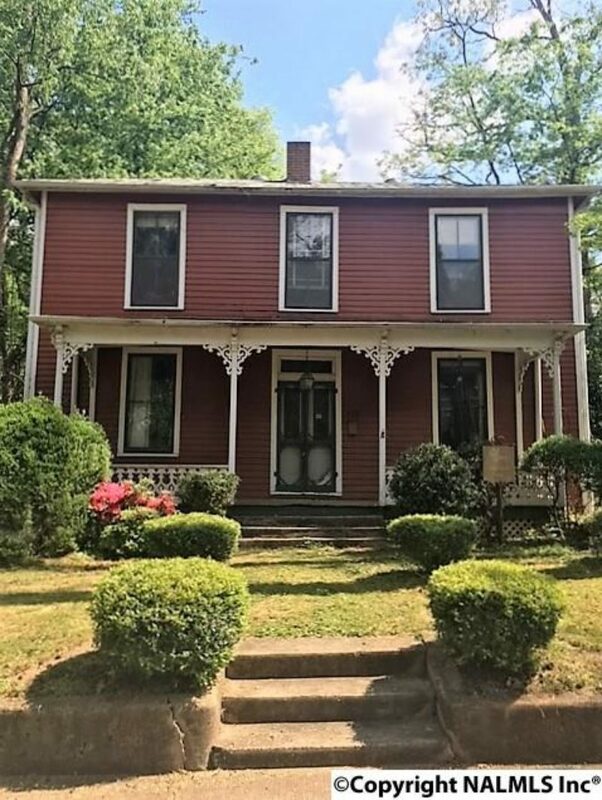 132 Walker Aveune, This is a wonderful Historic home with such possibilities to make this a showplace once again. 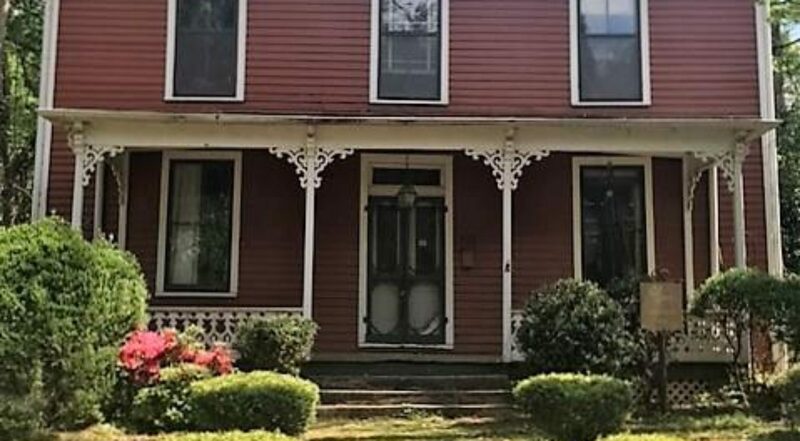 The home was built prior to 1872 and converted to the Carpenter- Gothic Style in 1890’s. There are original heart of pine floors , high ceilings, pocket doors . The Living Room and Dining Room both have fabulous fireplaces with gorgeous mantles. The Kitchen opens to the den and home has an extra deep lot with potential for for large addition. Sold in as is condition.